The Sendai Framework for Disaster Risk Reduction 2015-2030 is a 15-year, voluntary, non-binding agreement which recognizes that the State has the primary role to reduce disaster risk but that responsibility should be shared with other stakeholders including local government, the private sector and other stakeholders. The United Nations Office for Disaster Risk Reduction (UNISDR) is supporting the implementation, follow-up and review of the Sendai Framework. 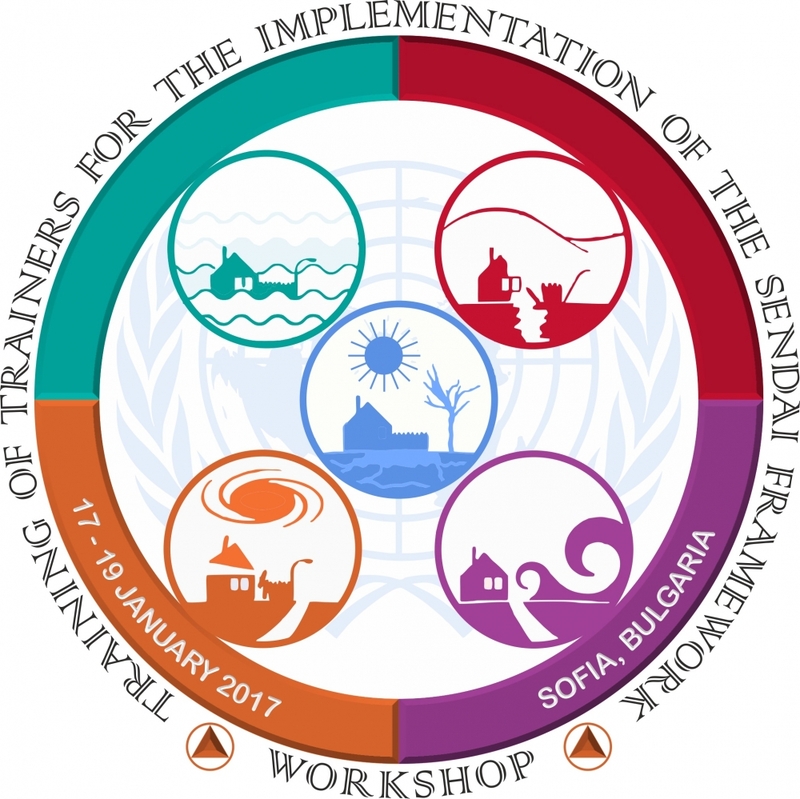 In this regard, CMDR COE will host a UNISDR Training of Trainers Workshop for the Implementation of the Sendai Framework. The event will take place from 17 to 19 January 2017 in Sofia, Bulgaria. The venue will be Arena di Serdica Hotel, located at 2 Budapeshta Street. Participants of the workshop will learn about the Sendai Framework and its applications to national existing plans. The UNISDR will provide globally accepted tools and help the participants become familiar with the tools, use them and develop draft action plans for integrating Disaster Risk Reduction into development policies. The UNISDR will also bring global best practices and encourage sharing of experiences amongst the participants as well. The targeted audience are high-level authorities and experts from National/Central and Local/City governments, academic and DRR training institutions, City Associations, and other local actors from the Balkan region countries. Security Clearance is not required. The workshop will be conducted in English and interpretation services will not be provided. You are kindly invited to participate or delegate a representative to attend the event. To register please use the link below and fill in a Registration Form no later than 9 December 2016. There is no fee for participating in this event, however other costs (travel, accommodation, meals) are at the expense of the attendees.